Visiting a display village is a brilliant option before embarking on your new home building journey. You can compare builders, get design inspiration and ask questions about your home build. Preparing things to take and thoughts to have for your visit is a good way to make sure you make the most of your time there. Before visiting a display village it’s a good idea to know about the budget you’re working with and the size of home you’re looking for. This will have an affect on who you choose to build with and size of house you are after. If you’ve never built a home before you may be unaware of some of the costs associated with purchasing land and the construction process so it’s great to have these conversations with your financier. 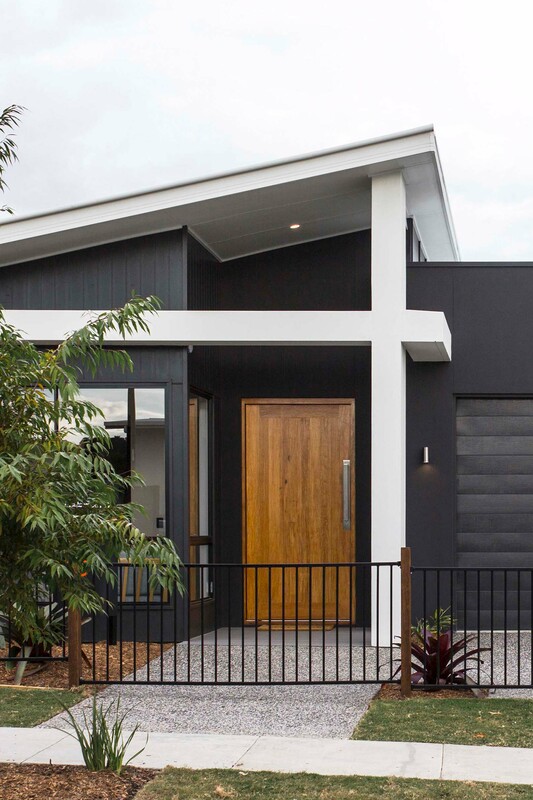 Walking through display homes can be absolutely captivating, but you’ll see so many in one day it’s easy to forget which builder belonged to each home. Capturing images and writing down your thoughts about design aspects or materials used in homes is a good way to make sure you don’t forget what you saw. It also helps when designing your new home as you can pull out examples of elements that you would like to include. Display villages can get busy as the day progresses so our advice is to get in early and walk through the homes with minimal distractions. Visiting first thing in the morning also means you’ll most likely have a chance to speak with a sales consultant. Display homes are often up-styled with upgraded fittings, fixtures and furniture. Unless you’ll be hiring an interior designer or purchasing the exact furniture in the display home remember to absorb the plan of the home, the fittings and materials used, the quality of these and the size of windows, walls doors etc. The more homes you visit the more overwhelmed you will start to feel so it’s important to keep your eye on the prize and remember that you’re there to see the design and build of the home. The sales consultants at every display home are there to answer your questions so don’t be shy - ask whatever you need about various elements of the homes you’ve just visited. It’s important to ask questions about what is standard and what is upgraded when it comes to inclusions throughout the home.